Investments in Government projects from the National Insurance Scheme (NIS) are not a “free pass”. 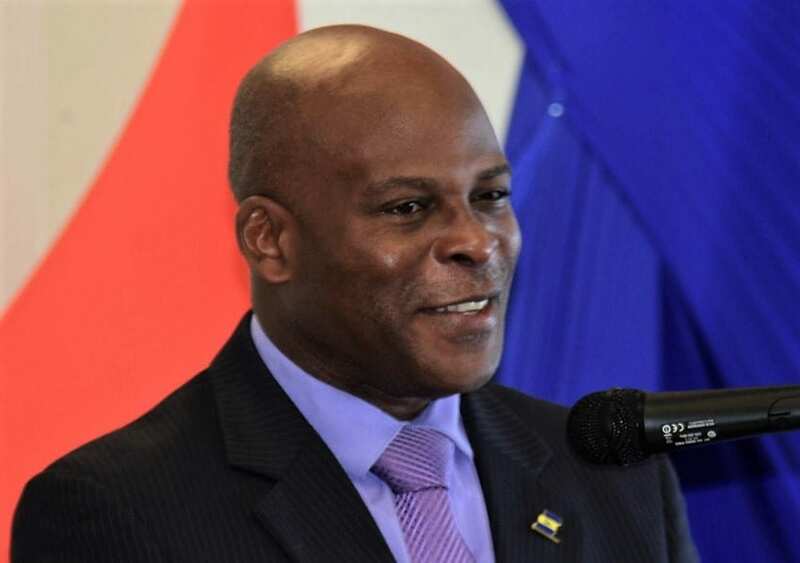 Attorney General, Adriel Brathwaite, made this clear as he sought to set the record straight over the NIS’ investment in the Citizen Security Facilities Project which involves the restoration and construction of police stations across the island. 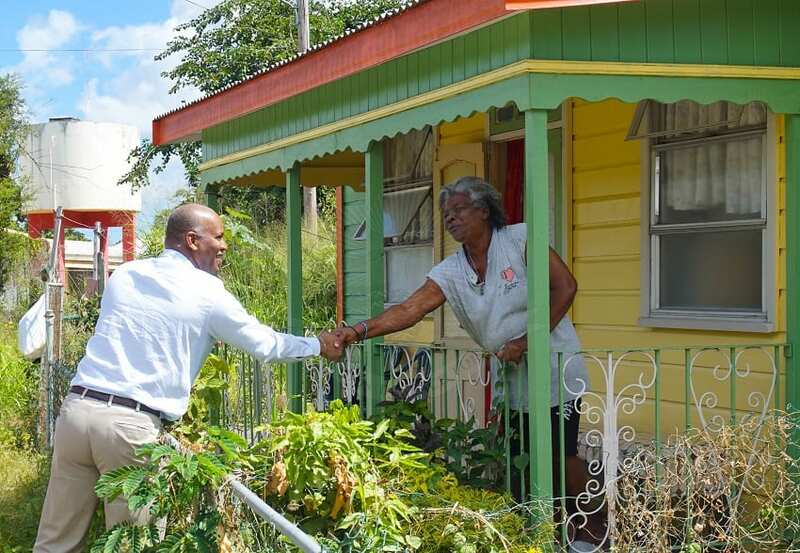 “The NIS receives a significant return on investment from projects it invests in with the Government. It is not a free pass. 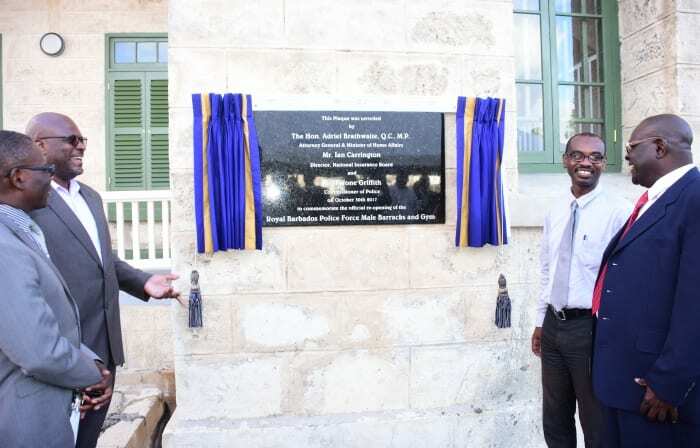 It is 900 per cent better than putting it with any commercial bank in Barbados. That is for the record,” he stated. 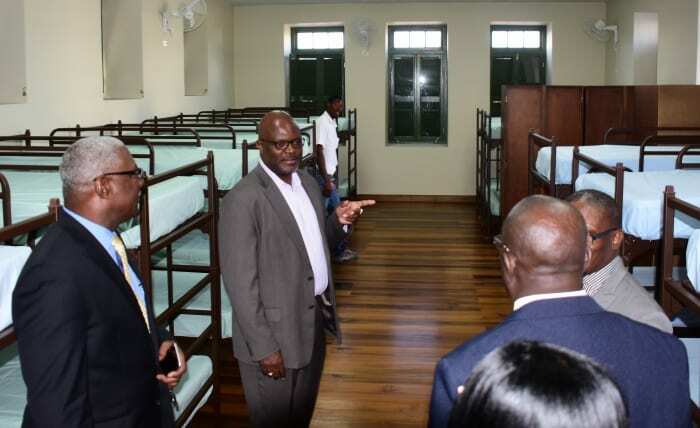 Speaking during the opening ceremony of the $2.2 million Old Male Barracks and Gym at the Central Police Station yesterday, the Attorney General said it was the NIS that expressed interest in investing in the Citizen Security Facilities Project. 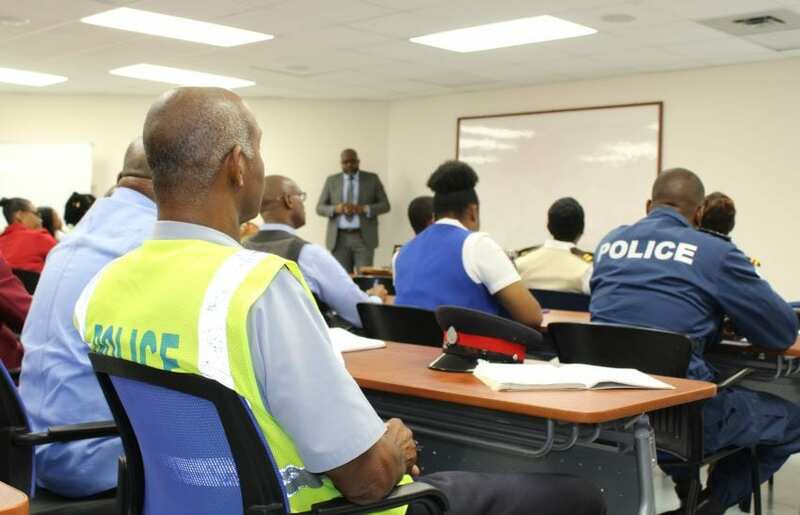 Mr. Brathwaite explained that under the project, the Black Rock Police Station was completed, while another at Cane Garden, St. Thomas was expected to be finished shortly. 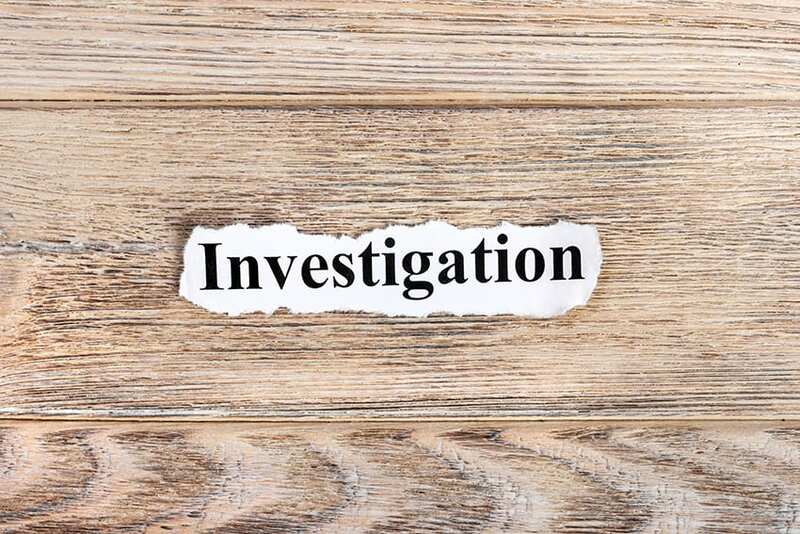 However, he noted that the Hastings/Worthing Police Station, which was now under construction, had experienced some delays, and appealed to the Police Association and members of the constabulary for patience as officials worked to resolve the issues. 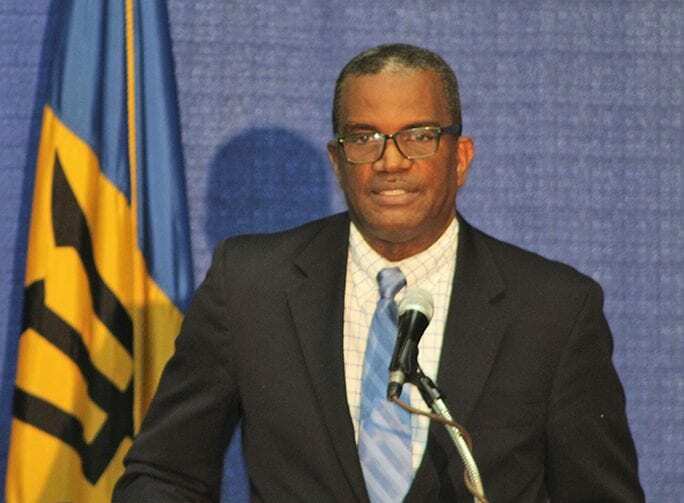 Meanwhile, Mr. Brathwaite gave lawmen the assurance that they would receive “everything they were asking for over the last couple of years in terms of projects” despite financial constraints. 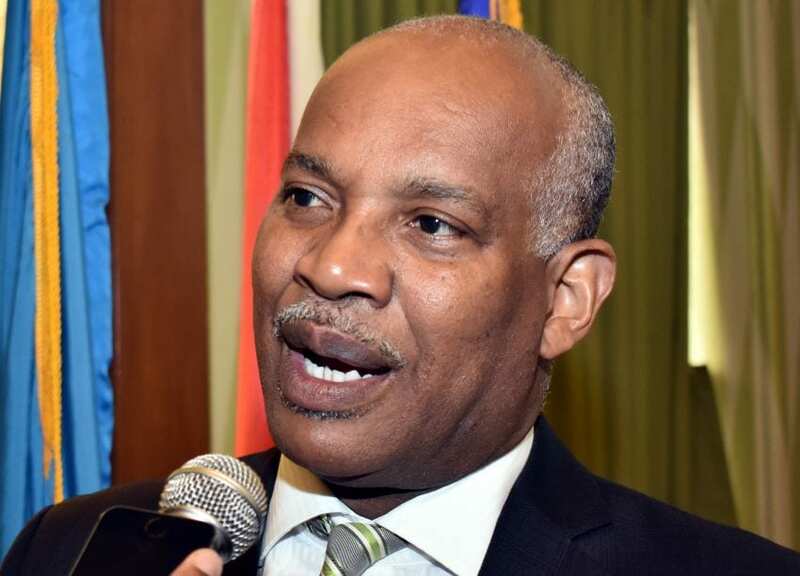 Meanwhile, Chairman of the NIS Board, Dr. Justin Robinson, also sought to clear the air on the recent Actuarial Review. 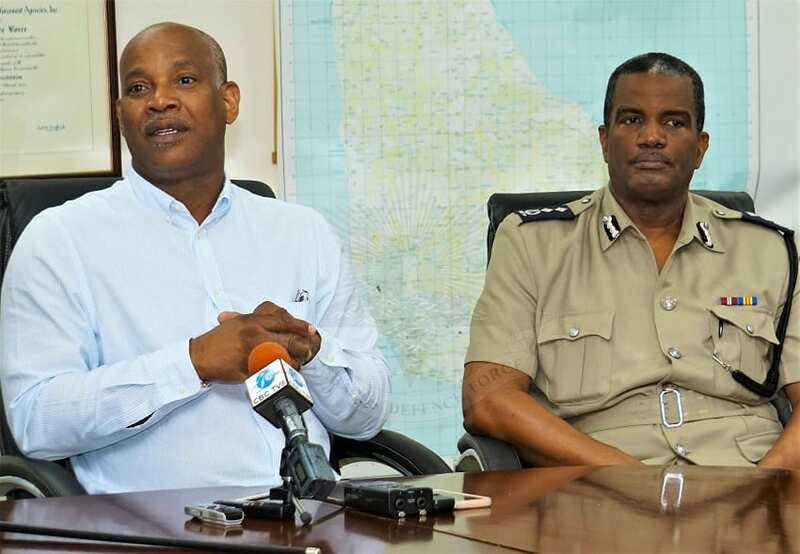 Noting that the NIS was pleased to invest BDS$2.2 million in the upgrading of police facilities across the island, Dr. Robinson explained the Fund’s structure was such that the contributions received were not adequate to cover the benefits. “So, we need investment income of a certain level. 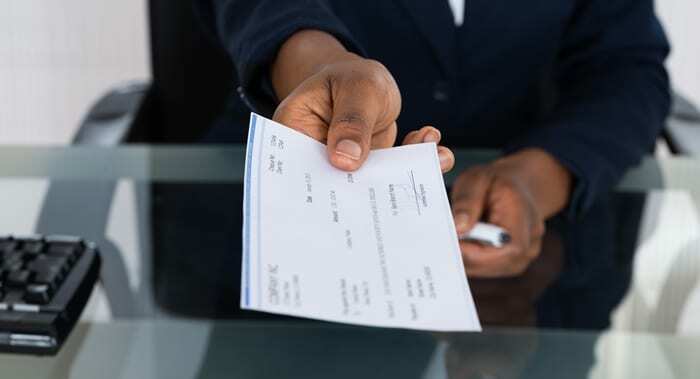 Commercial banks are paying less than one per cent, so if we were to place the funds in the banking system we would face a situation where we would be challenged to pay benefits as they come,” he stated. He added that the Review did not recommend pension reform at this time, but noted that if weak economic growth continued, and the average economic growth continued to be 0.75 per cent or lower, the Fund would likely have to engage pension reform at an earlier date than previously anticipated. “Such reform can come somewhere between 2028 and 2045. 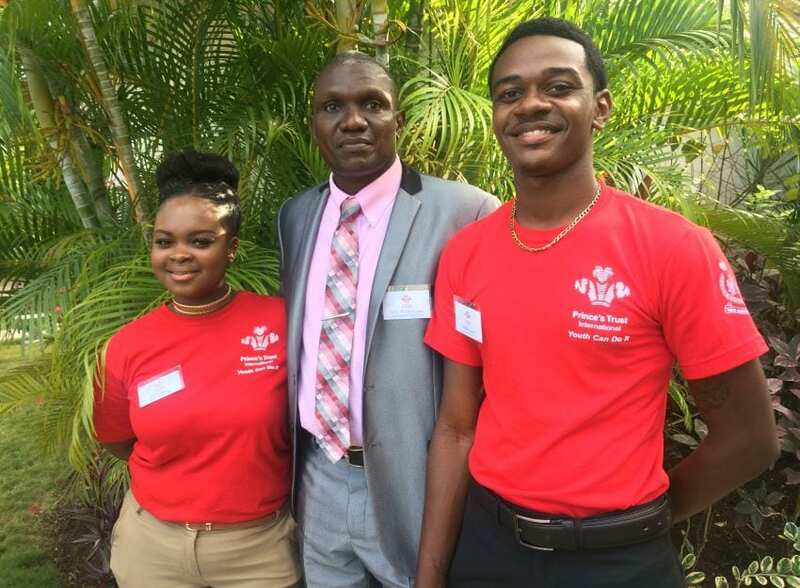 The review also suggested that the Fund can face some challenges if the Government of Barbados was unable to pay its debt to the fund. 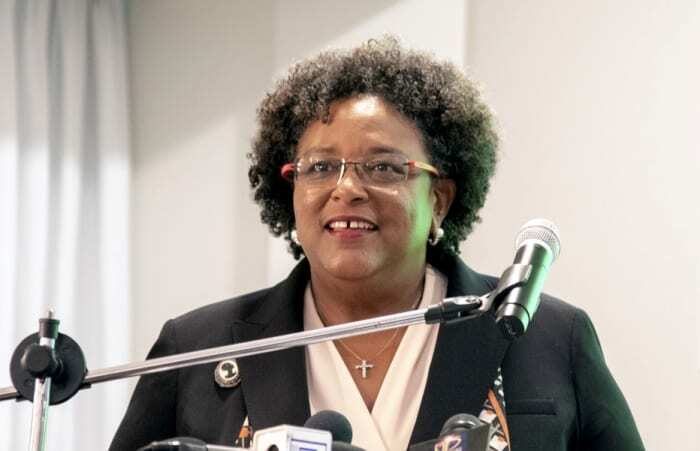 The report also said the National Insurance Fund of Barbados will be well funded and sustainable if Barbados can achieve economic growth in the region of one and one and a half per cent or higher in the future. And in such an instance there should be no need for pension reform until 2048 and 2074,” he pointed out. 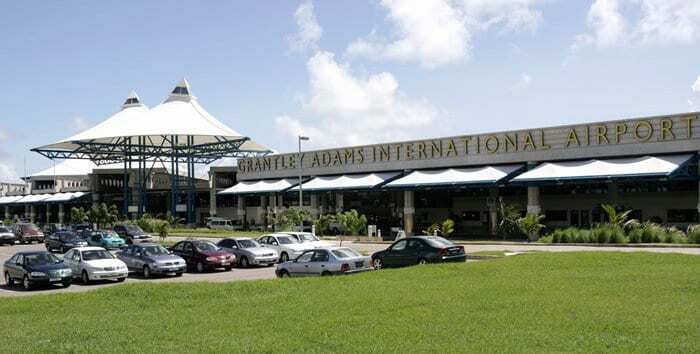 The Chairman also dismissed suggestions that the NIS was reluctant to make the Review public, stating that can only be done after it was officially laid in Parliament.